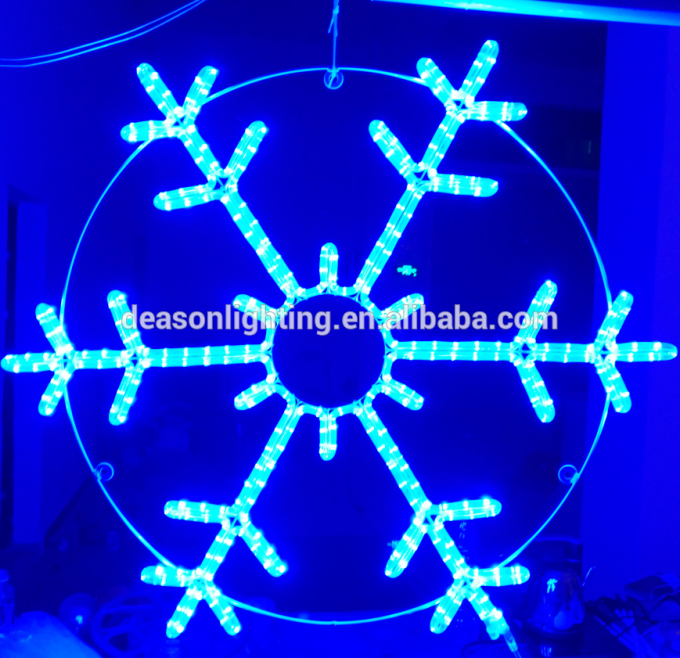 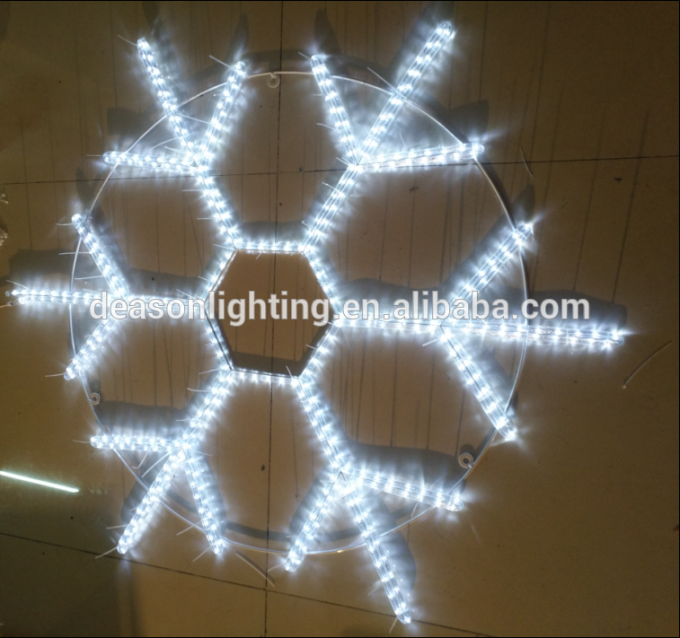 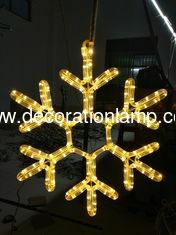 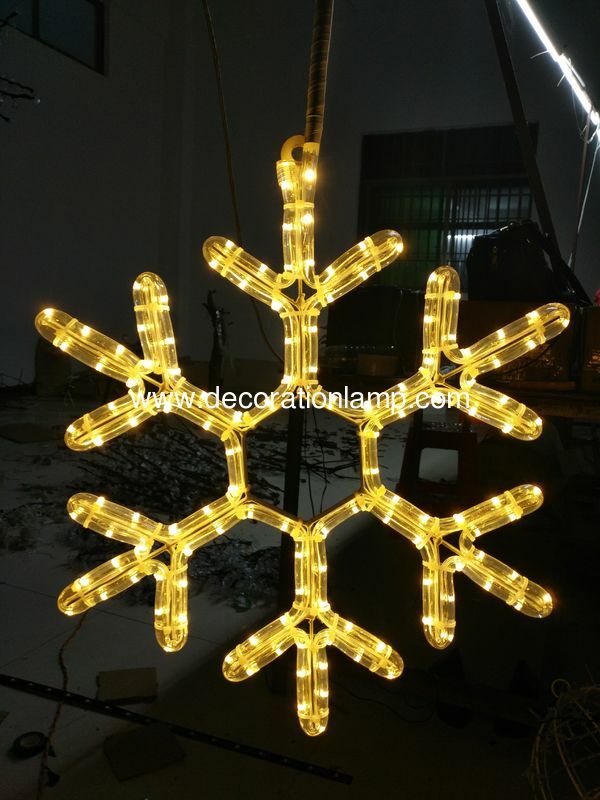 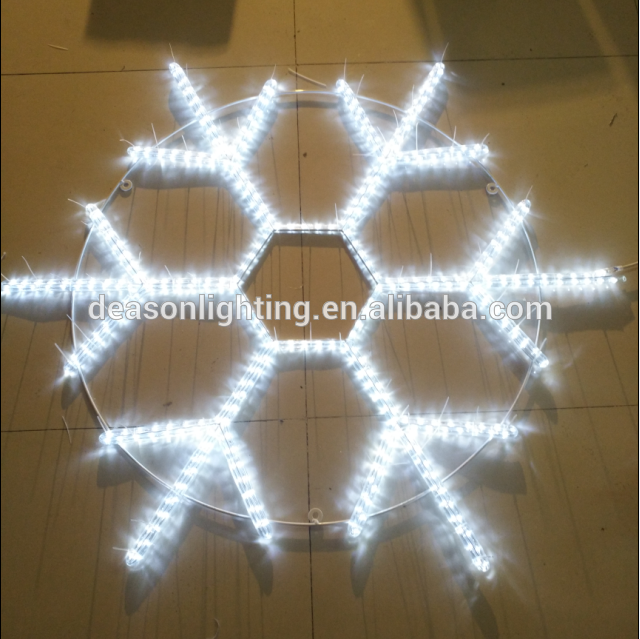 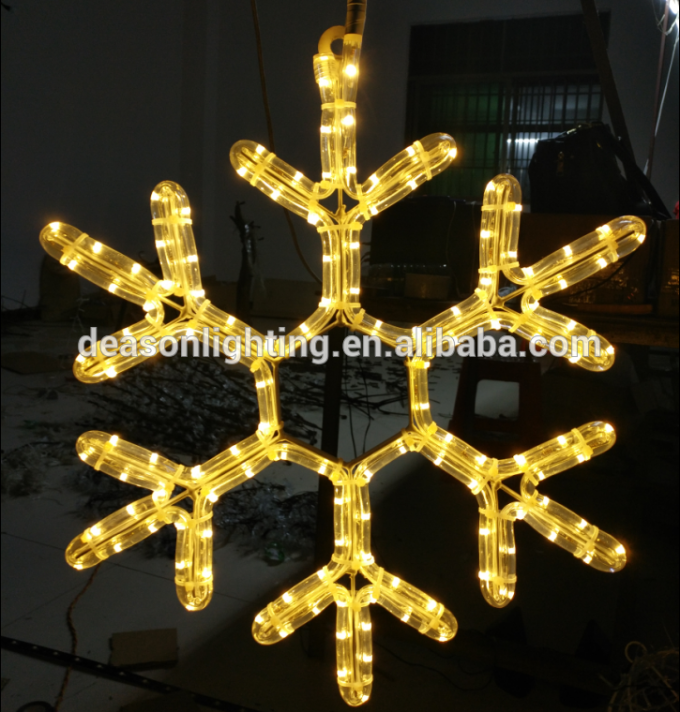 Material led rope light,led lights. 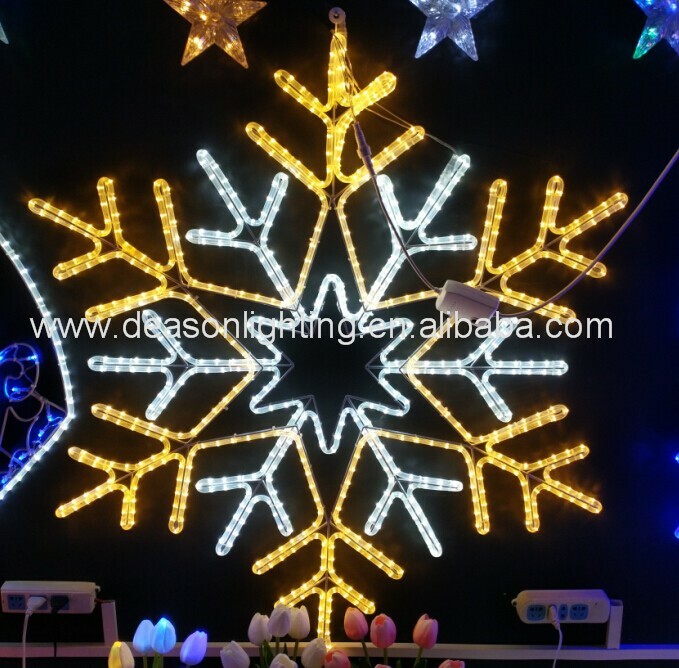 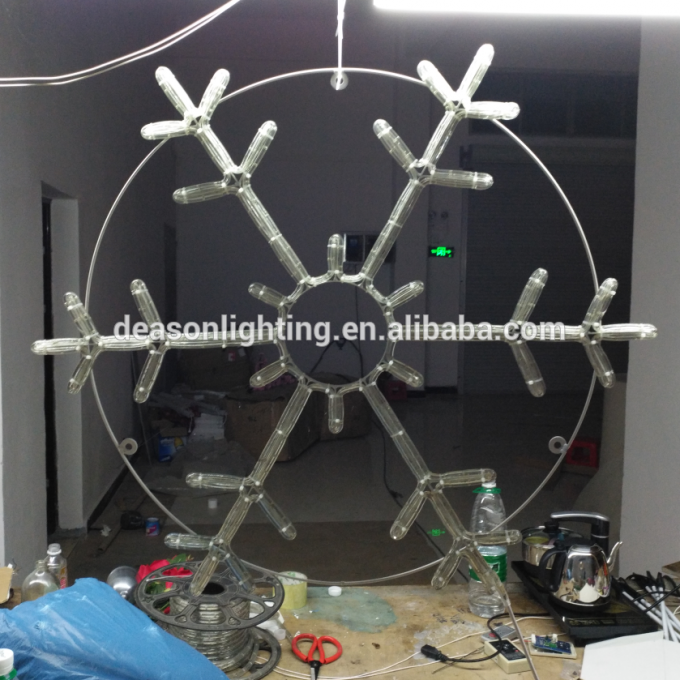 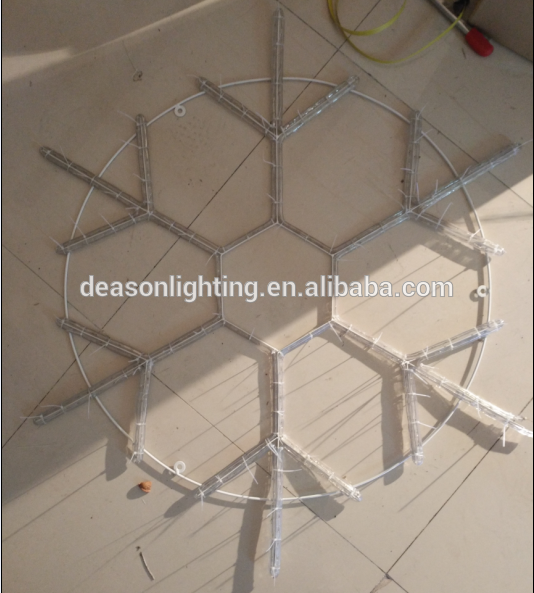 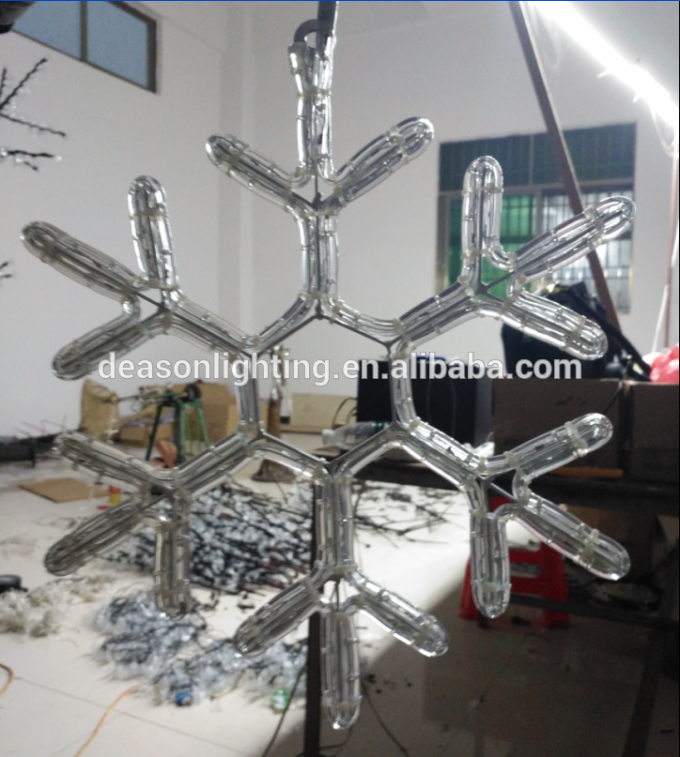 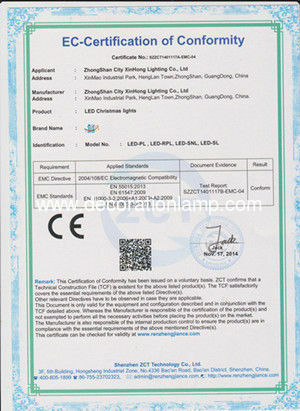 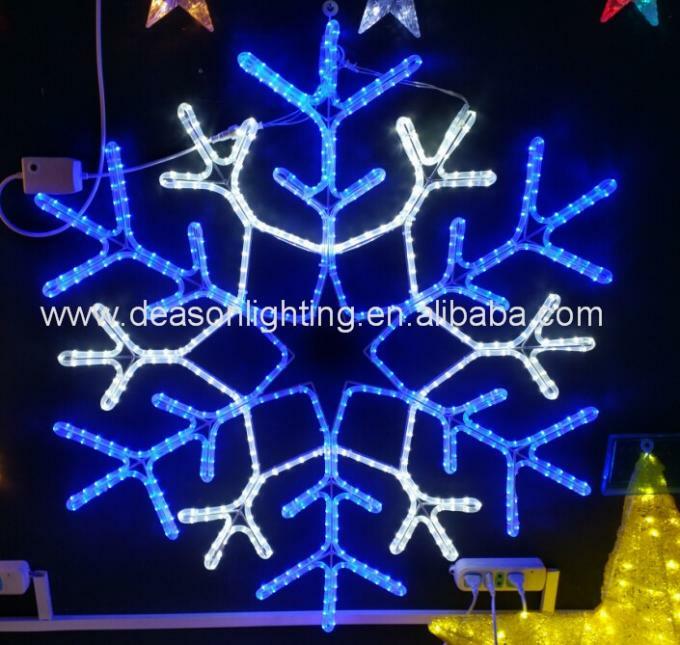 At Shenzhen Deason Lighting CO.,Ltd. 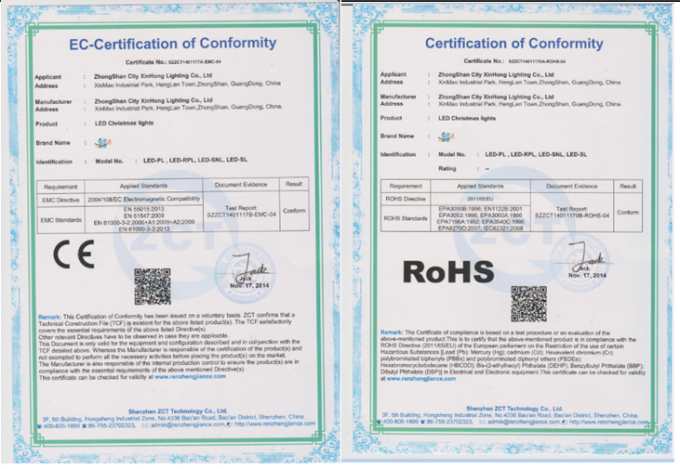 Customers are our highest priority. 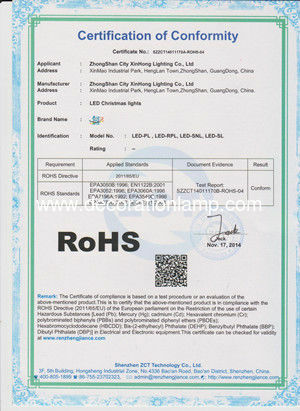 and the unwavering commitment quality is our culture.We strive every day to achieve this goal with our work ethic, quality selection of materials, competitive prices, and friendly service.We are keeping on persisting in making high quality products and providing best service for our customers around the world.